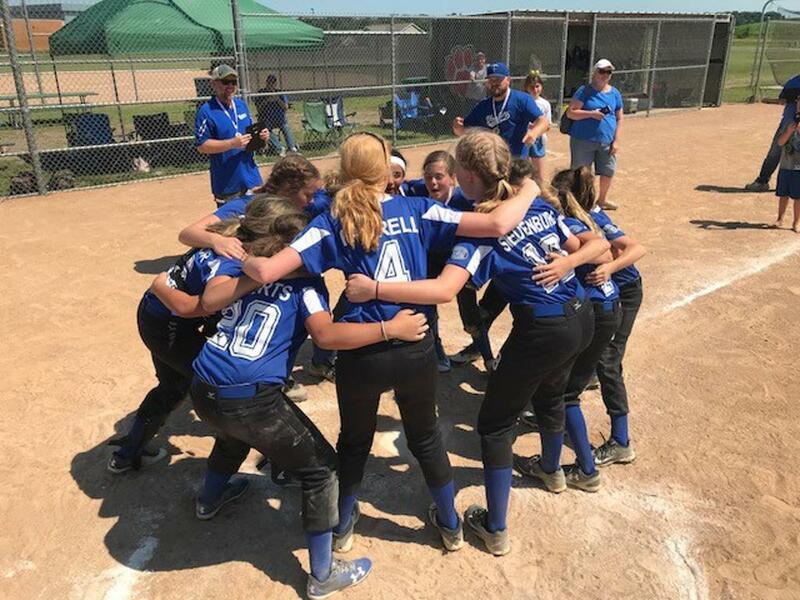 The Woodbury Athletic Association Traveling Softball program provides girls the opportunity to play softball at a more competitive level. Who Can Play WAA Woodbury Fastpitch? Girls that are between the ages of 8 to 18 & attend a school in Woodbury or lives in the City of Woodbury. A player from another community will be able to play for WAA Woodbury if she receives a waiver from her current association. This exception must be communicated and agreed upon by both associations. 10U - Girls born is 2008, 2009 & 2010 - Girls must be 8 years old to play 10U. Our goal is to provide a tryout environment that is fair to all players and allows them to demonstrate their abilities to a group of neutral parities. The tryout drills are predetermined and are intended to demonstrate specific skills for the evaluators on a point scale. Tryouts will be held at Ojibway Park September 15th, upon signing in at her age appropriate time, each girl will be assigned a number. She will then go into the complex to be evaluated, Parents are not allowed inside the complex during the evaluation process. All evaluations are recorded based on the numbers assigned at check-in. Each girl will be evaluated in the following general skill areas: Infield, Outfield, Throw, Catch & Hitting. Girls will have the option to tryout for pitcher & catcher positions upon completion of the general stations. The girls (based on the numbers assigned at the beginning of the process) are ranked based on their evaluations. Registration to the Woodbury Traveling Softball Program. Eight (8) two hour off season Team training sessions hosted at Minnesota Fast Pitch Academy. Uniforms can be purchased separately at our two (2) designated fittings dates (TBD). Uniforms consist of black pants with player number, game jersey, blue belt & blue socks. Long sleeve & short sleeve practice shirts can be purchased although are not required as part of the uniform. Bases, balls and catcher's equipment (supplies limited) provided. Players must purchase their own batting helmet (Which must be black), glove, cleats (non-metal 10U & 12U), bat & black defensive face mask. Parents in all age groups (10U thru 18U) are required to work a set amount of hours at one of the Woodbury hosted tournaments (potentially including Tri-County & State. The requirement for the upcoming spring/summer season has yet to be determined. To ensure hours are worked, all parents are required to provide a volunteer check in the amount of $ 200.00 per child by October 1st 2018 in order to play in the upcoming season. 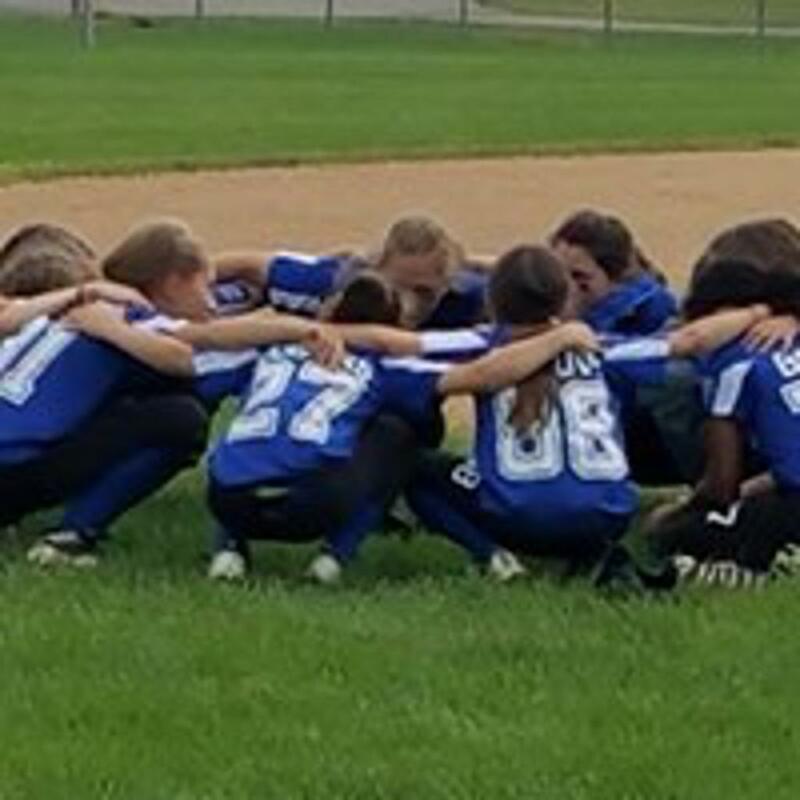 A volunteer check is required for your daughter to participate in traveling softball activities but will NOT be cashed if the required volunteer hours are completed. Our 14U A Team will be utilizing a non-parent coach as our goal is to provide non-parent coaches at our 12U & 16U levels in the coming years.